The Pier Hotel has just undergone a complete refurbishment to showcase the Hotels new, modern and fresh ambience. 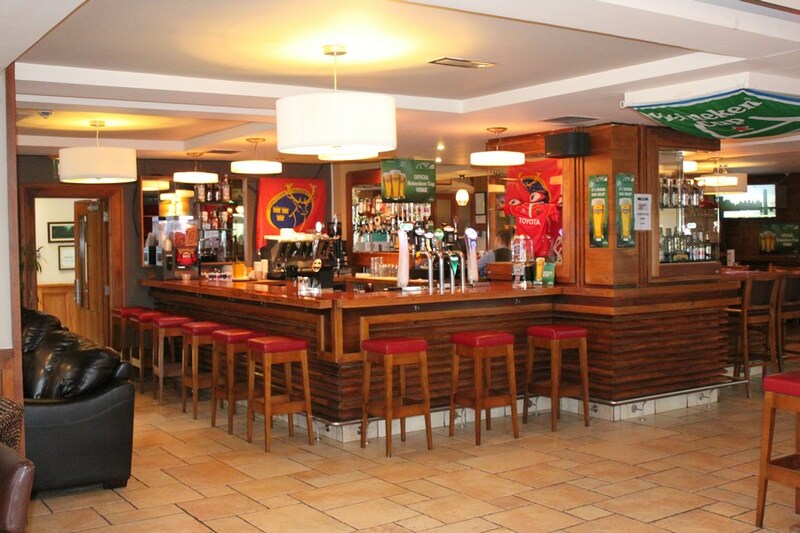 The Pier Hotel is conveniently located close to the Ennis/Shannon, Cork/Kerry and Dublin roads allowing you easy access to all routes in and out of Limerick. 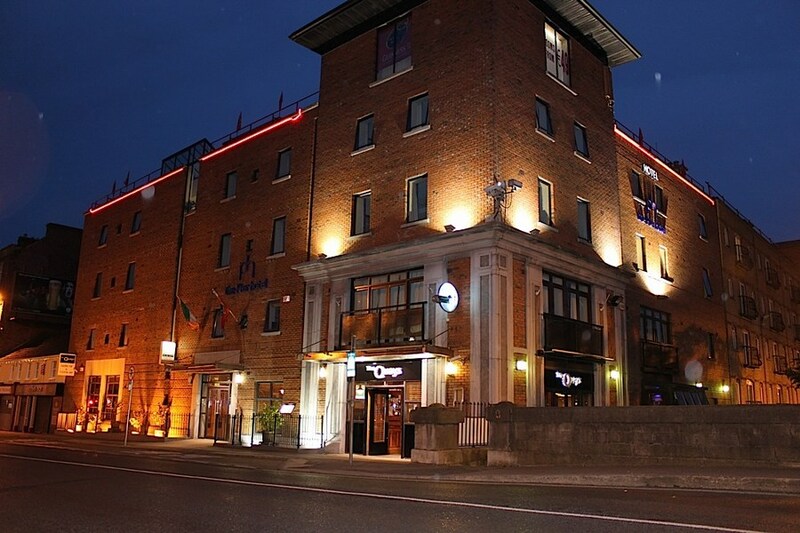 The Pier Hotel is an ideal base for visiting all of the famous spots in Limerick including King Johns Castle, The Hunt Museum and the main vibrant shopping thoroughfare of O Connell Street, to name a few. Had a lovely stay, staff very friendly and the food was lovely, great location, rooms basic but nice. Town centre location right beside Sarsfield bridge. Stayed on a Saturday night and was quite noisy but rooms clean and functional. Food was good quality but was served on low tables in the bar as groups were in the restaurant. Staff very friendly and efficient. Breakfast on the basic side with extra charged for cereal etc. Rooms a bit small for a triple room, toilet was falling off the wall. Food was excellent, slow service for breakfast though. Stayed with 2 adults, 2 children for Feile 2013. Could not fault anything about hotel. Room was clean and compact. Good breakfast and evening food. Hotel is very central and has lovely views. Would stay again if down that part of the country. 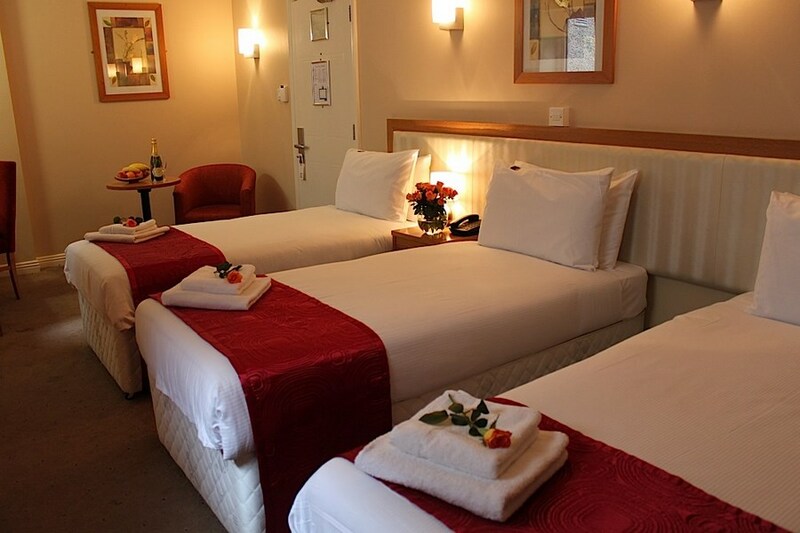 Staff could not be helpful enough and we really enjoyed our stay in Limerick. Thanks for your hospitality! My niece is in unniversity in Limerick and have told her about it so she will recommend! Excellent location. Room was very basic-dressing table had stamper ink on it and mirror in the bathroom had black marks on it (probably from wear and tear). For a twin room it was quite small. Dinner in the hotel was lovely and we also received 'Free glass of wine' voucher when we checked in. Breakfast the following morning was average.